As Dillon noted, he and the No. 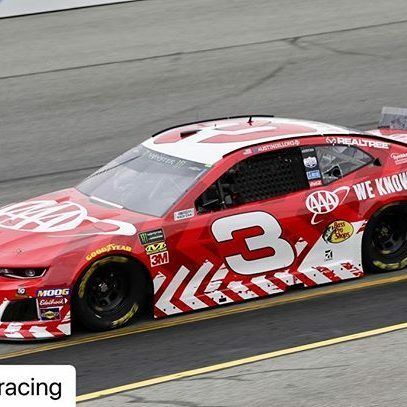 3 team have had a fast car all year, they just weren’t able to put all of the pieces together for a great race until last weekend. 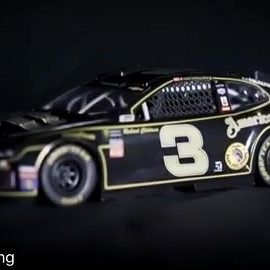 With a new Crew Chief, new rules packages, and other changes to the team, it was only a matter of time until things clicked into place. 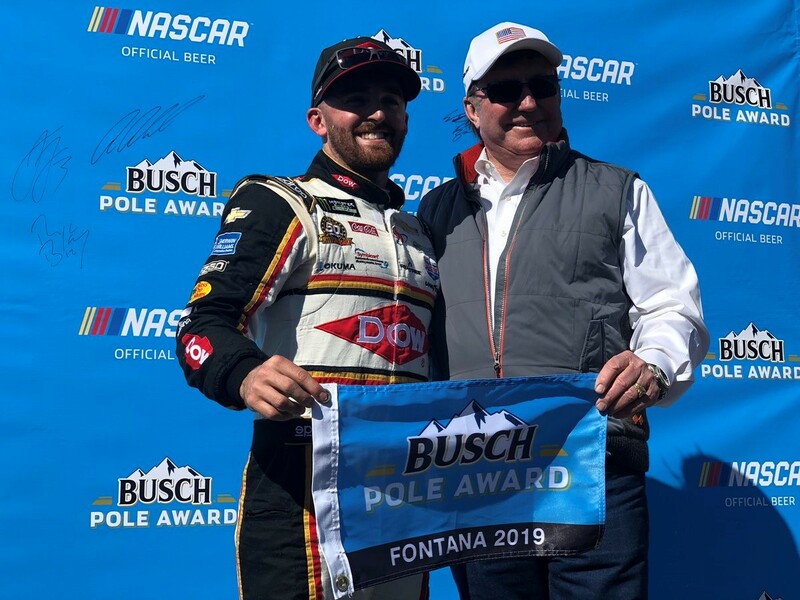 In last week’s update we predicted that Dillon and his team would have a breakout performance soon, and it was great to see them achieve it at the Auto Club Speedway. The STP 500 will be televised live on Sunday, March 24 at 2 p.m. Eastern time on FOX Sports 1. It will also be broadcast live on the Motor Racing Network and SiriusXM NASCAR Radio. 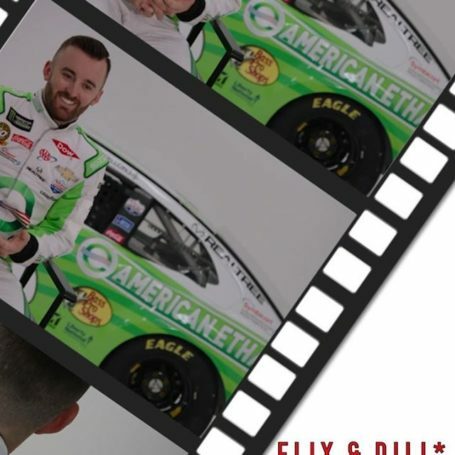 Recently, Ethanol Producer Magazine published a story on Growth Energy’s efforts to educate automotive technicians and mechanics on the benefits of high-octane, cleaner-burning, American ethanol. 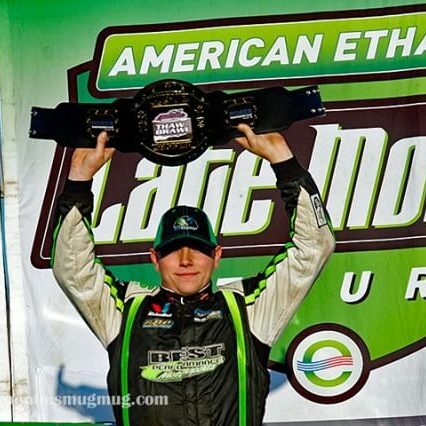 The piece focuses on American Ethanol’s new partnership with the Universal Technical Institute’s NASCAR Technical Institute campus in Mooresville, North Carolina. 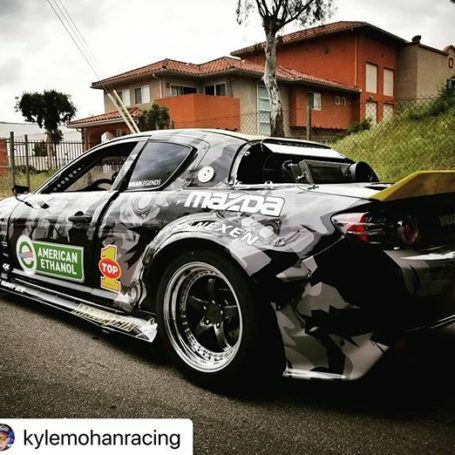 The partnership allows us to open a dialogue about the benefits of biofuels with the future technicians of America and the instructors who teach them. Click here to check out the story. 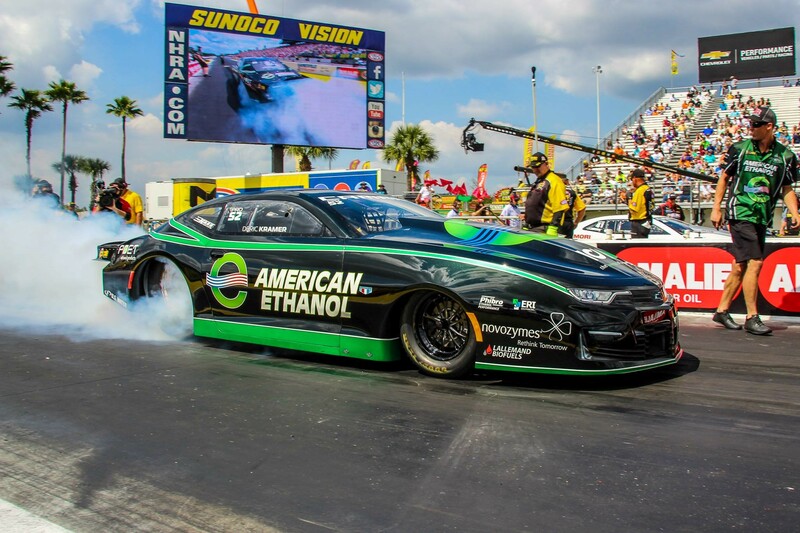 Coming off a semifinal appearance in the NHRA Pro Stock Series, Deric Kramer and his American Ethanol Pro Stock Racing Team were confident heading into the 50th Amalie Gatornationals in Gainesville, Fla. Unfortunately, the American Ethanol Chevy Camaro squared its tires off the starting line in round two of the competition, causing Kramer to lose all momentum against the eventual race winner, Bo Butner. As Kramer said, “If you’re gonna lose, at least it’s to the eventual winner, right? 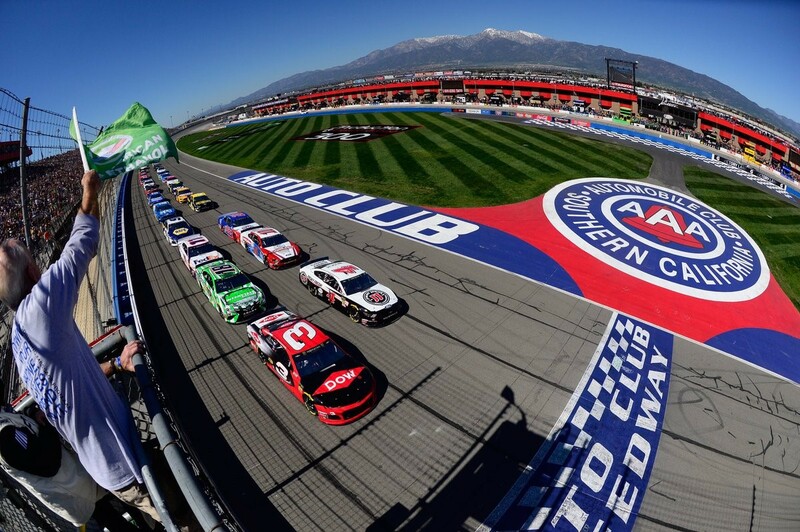 Time to put our sights on Las Vegas, we went to the final round there at the spring race last year. 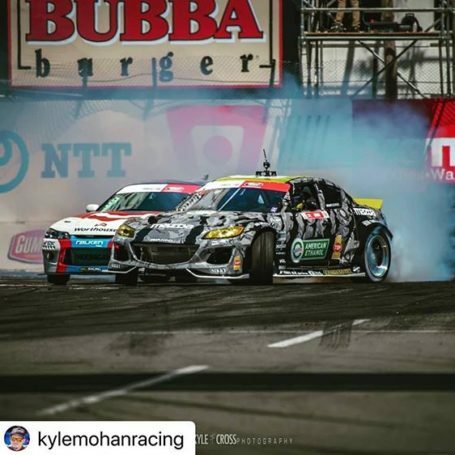 I think it’s time to seal the deal!” Kramer and team will compete in the DENSO Spark Plugs NHRA Four-Wide Nationals at the Strip at Las Vegas Motor Speedway on April 5-7.